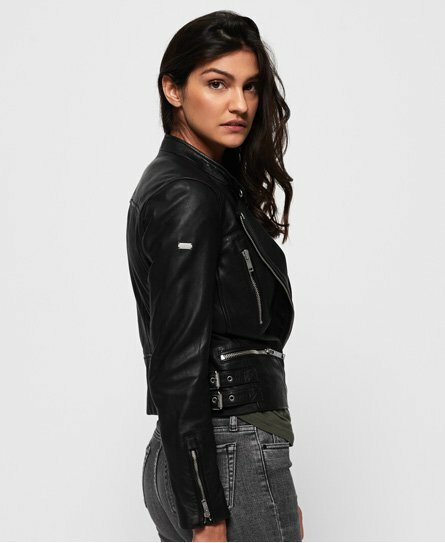 Our women’s leather jackets are a great add to your year-round wardrobe. These luxury finish pieces are available in a variation of complementary fits, styles and materials. 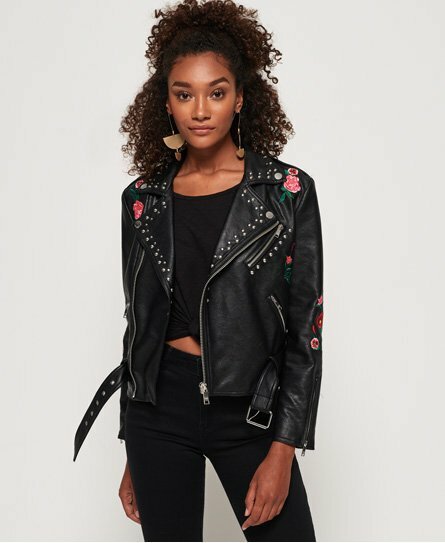 If you are looking for an off-duty look, check out our biker jackets, or if a bomber jacket is more your thing, we have them in a range of colours for you. These premium quality leather jackets are made from soft full grain leather in a cropped or classic length. 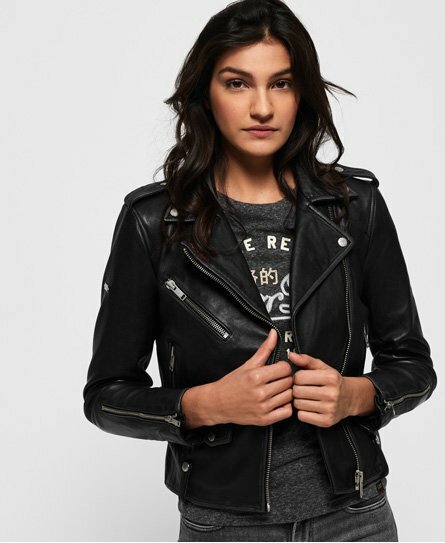 Go easily from day to night wearing one of our leather jackets for stylish, chic vibes.